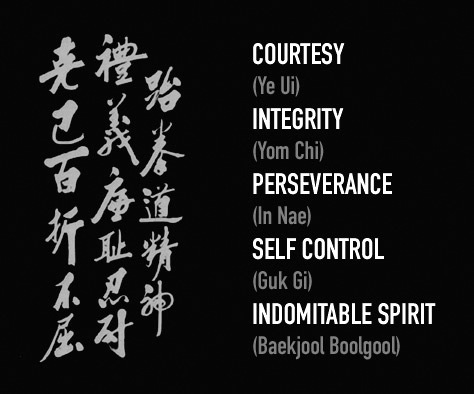 The tenets of Taekwon-Do are one of the most important yet often overlooked parts of the martial art. Below is part of an article by Mr Simon Cox (2nd Degree), which he wrote in 2006.
in the Tenets of Taekwon-Do. You can read the full article by Mr Cox on the Vision website here. This entry was posted in Uncategorized on 11/10/2013 by Mr T.